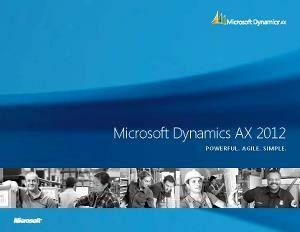 Microsoft Dynamics AX 2012 Powerful. Agile. Simple.